Today, we went to the local market with the two Switzerland tourists. 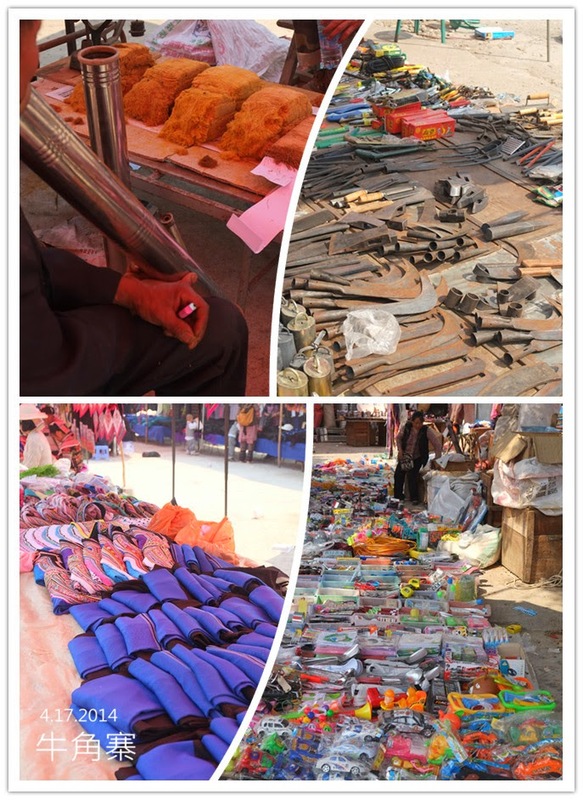 In Yuanyang, each village get assigned their respective market dates according to the Chinese calendar. 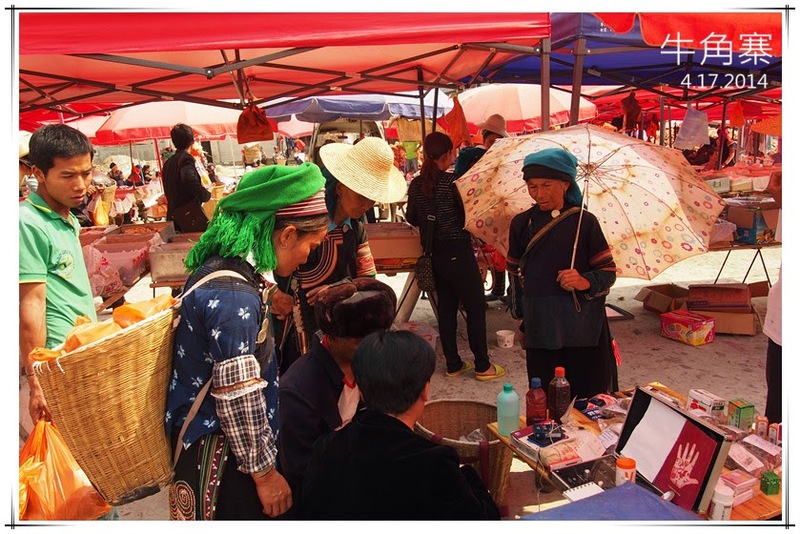 On the market day, vendors from all over Yuanyang gather at the market to sell their products. 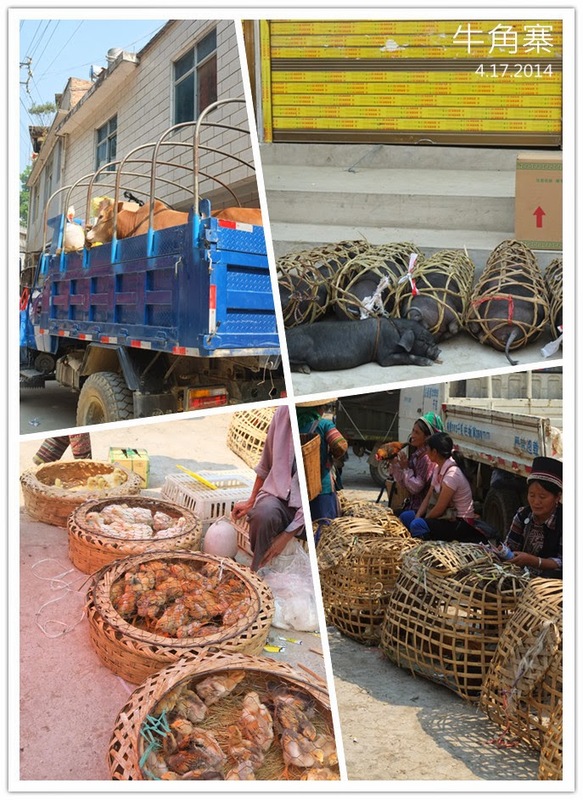 Today, the market is at NiuJiaoZhao, most of the cows are being traded here. Apart from cows, other live stock and poultry are also sold here, such as pigs, chicken and ducks. There are also hawkers selling food, and grocery items. There is one doctor in the market, serving the patients. The most scary part was, we saw a dentists on the street, removing and planting teeth just right on the street!! He is not a very friendly guy, yelling at us watching, of course, no chance for a photo!